Download Gapps for CM13. CM13 is based on Android 6.0 Marshmallow, CyanogenMod is the only shot for those who are not getting latest Android OS update. You need to Root your Android device and flash CM13. Once you are through with this process then you need to flash Gapps on your device in order to use Google Play and other services. In this post, you’ll get all the Gapps packages which are compatible with CM 13 and Android 6.0. Y0u need to flash Gapps on CM13 using a custom recovery. This is the best method to install Gapps on CM13, Android 6.0 has many updated features that you must try and in order to get a taste of Android Marshmallow, you can Install CM13. If you are among the unlucky users which are not getting Android 6.0 update. 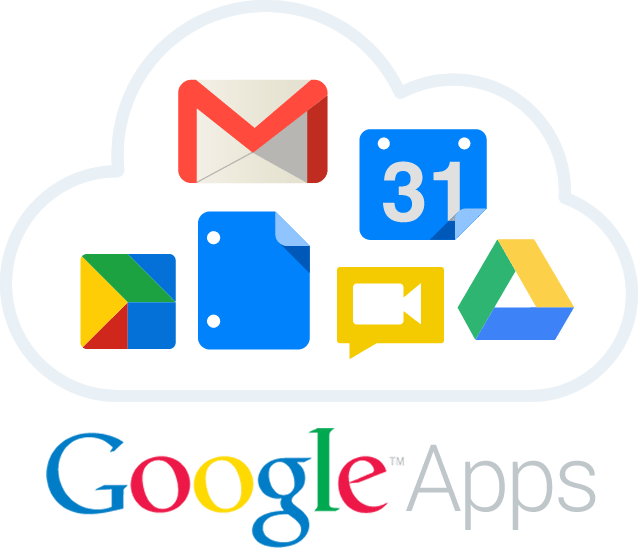 Gapps are the basic Google apps which are pre-loaded in all the Android devices, but once you have flashed custom ROM you need to install Gapps manually in order to use Google services. Following are all the available Gapps packages for Andoird 6.0, also you download these package for CM13. Aroma Package has a graphical interface and it allows the users to choose which applications do they want to install. The installation pop up comes up as soon as you flash the GApps package in the custom recovery. The pico version of PA Gapps for Android 6.0.x Marshmallow comes with the absolute minimum Google applications. These include Google system base, Google Play Store, Google Calendar Sync only, Google Play Services. This version of GApps is intended for the users who don’t like all other Google applications and want the basic ones only. Intended for legacy devices having small partitions. This package included applications like Google system base, off-line speech files, Google Play Store, Google Exchange Services, Face Unlock, Google Calendar, Gmail, Google Text-to-speech, Google Now Launcher, Google Search and Google Play Services.